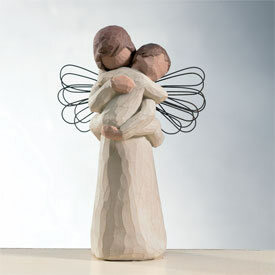 Willow Tree Angels - Demdaco. 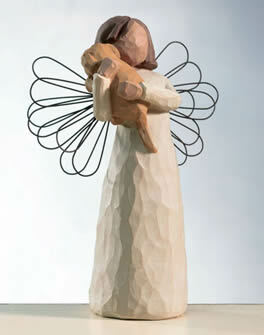 Willow Tree Angels by Susan Lordi. 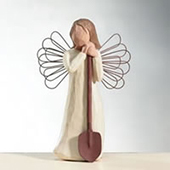 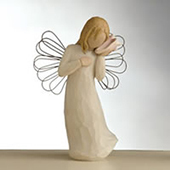 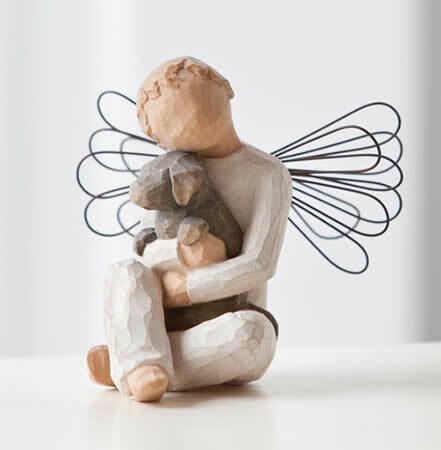 These angels make beautiful gifts, whether its as a thank you, for someone who needs a lift or even just to let someone know you are thinking of them. 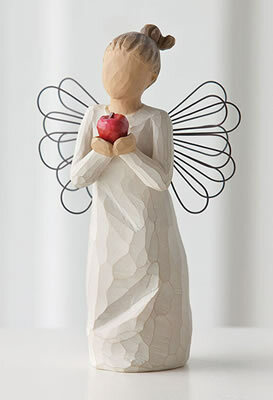 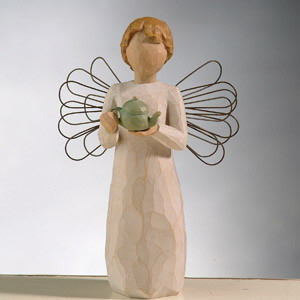 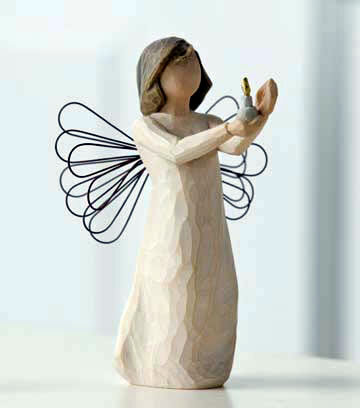 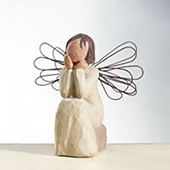 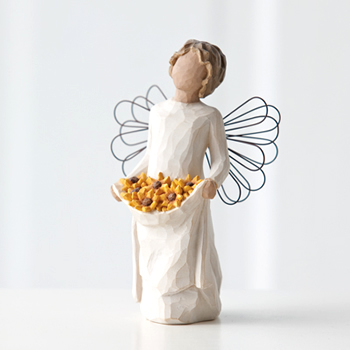 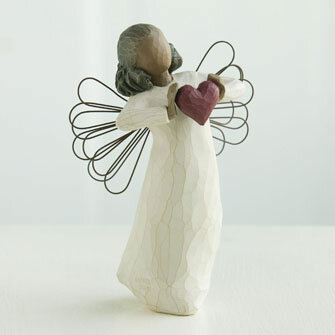 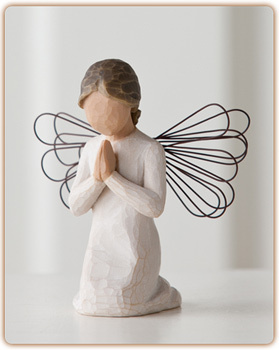 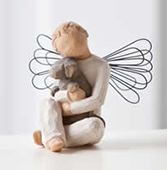 Willow Tree Angels are also great to collect. Susan Lordi says "its hard to find the right words to express what you want to say, and sometimes words are not necessary. 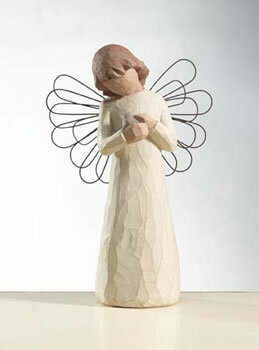 I hope Willow Tree gives people a way to communicate emotion that goes beyond words. 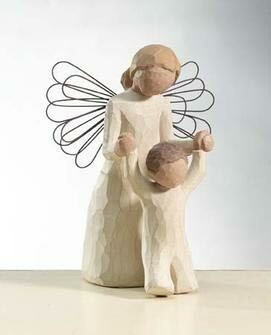 I try to keep the interpretation open. Each figurine includes a small card with the same text as displayed along side each figurine and its own strong cardboard box with foam packaging to ensure safe delivery anywhere in the world.